If you are thinking about having a brand new property built at the moment, then there are lots of things that you will need to take into account. 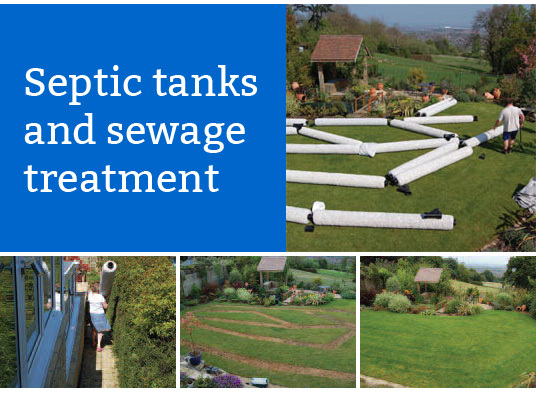 One of these things is whether you are going to connect it up to the sewage network, or whether you will look for a septic tank Taunton based expert to come and give you a quote about having a tank fitted instead. There are a number of reasons that you might prefer to do this than actually joining the grid, and one of them is because of the expense. When you’re building a property, you are likely to be shocked at all of the things that you have to pay for that you hadn’t thought about. Getting connected to the sewage network is just another thing that costs a lot of money, and there is no doubt that having a septic tank fitted instead is something that would be a lot cheaper. So, if you know that you’re already pushing the upper end of your budget, this could well be something that you might like to consider. This installation could make the difference between you being on budget and over budget, so price up your options and make an informed choice that suits you.